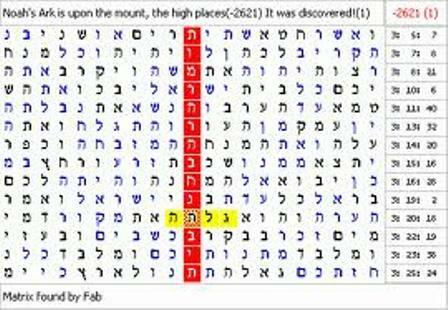 Certainly up to this Holy Mountain will be a good adventure for those who seek the truth. Chinese and Turkish explorers with Noah's Ark Ministries International said they were "99.9 percent sure" they found the remnants of the legendary biblical vessel high up on Mount Ararat in eastern Turkey. 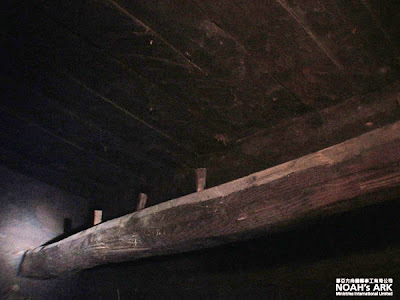 The 15-member team claims it recovered wooden specimens from a structure at an altitude of 13,000 feet and that carbon dating suggested it was 4,800 years old. 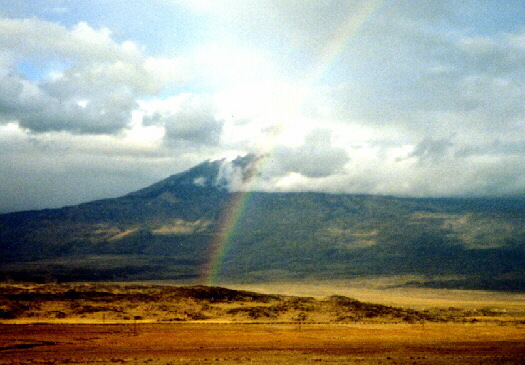 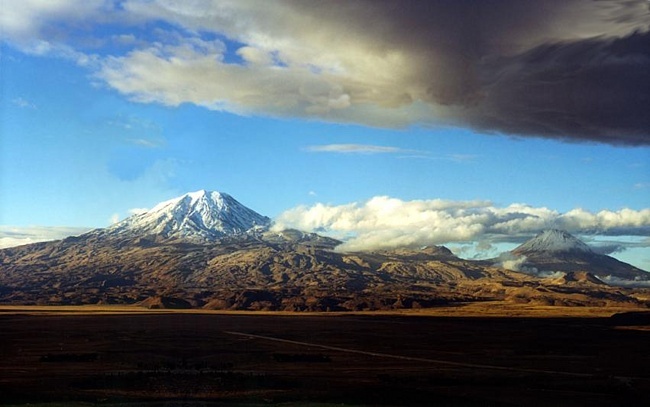 Rainbow over the Mountains of Ararat.